Feed Design Lab is the leading practical research and education centre for innovation and sustainability in the animal feed sector. 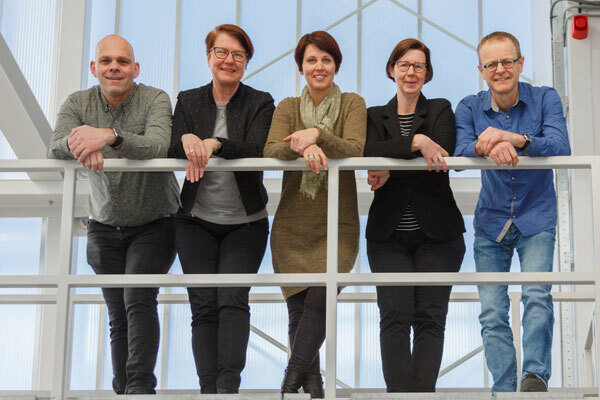 More than 100 companies from across the sector, based both in the Netherlands and abroad, are partners in Feed Design Lab and participate actively in our network. Feed Design Lab has three primary activities: renting out our test plant, providing training and developing projects. 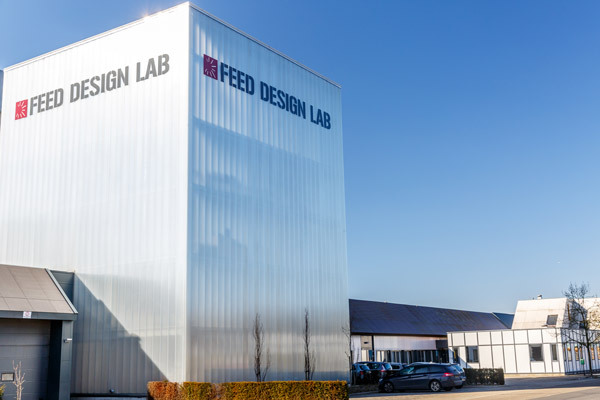 Feed Design Lab is unique in this ¬– nowhere else in Europe do research, training and trial feed production all take place within the same institute. For our partner companies, we organise exclusive activities three or four times a year, including workshops, innovation and knowledge sessions, a business trip and a business drinks reception. Feed Design Lab organises open-registration training programmes and devises tailor-made courses based on specific customer requirements. Hands-on practice plays a key role in every course: “learning by doing” is of paramount importance. For our partner companies, we develop projects that contribute to the goal of achieving a sustainable animal protein chain. The focus here is on health, new technology and the use of new raw materials.